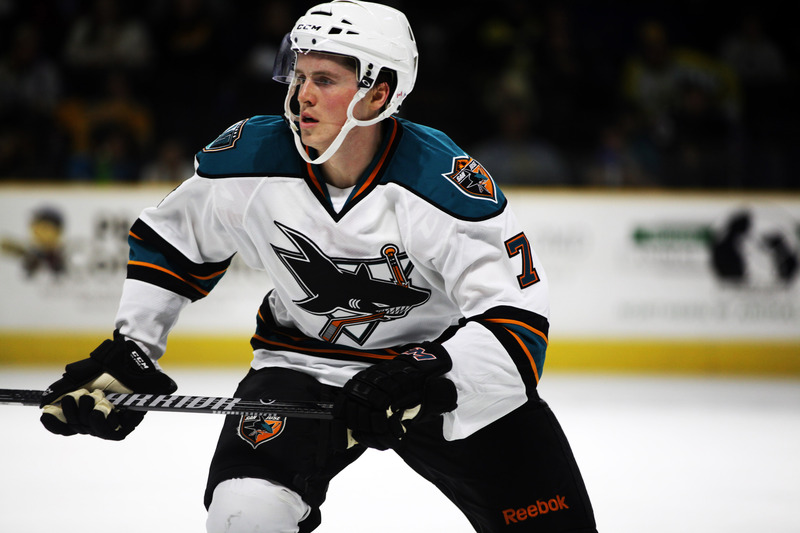 Underdrafted rookie right wing Luke Judson(7) first popped up on the radar with an invite to San Jose Sharks‘ 2013 development camp. The team had been scouting him for the last few seasons as he served as captain for OHL Belleville Bulls. He next appeared in Worcester Sharks‘ training camp before being released. He joined San Francisco Bulls of the ECHL, the team he signed his first pro contract with over the summer. The 6′ 200 lbs. forward took a bit of an odd route before inking his deal, deciding to first play a season of college hockey at Lakehead University. Not the most prolific scorer, he did show an ability to connect with decent frequency through juniors and year at school. The 23-year old only scored 4 goals through his first 31 games with a struggling SF squad and was probably relieved when they ceased operations. He recently agreed to terms with Idaho Steelheads and the move will likely help him regain his scoring touch. Undrafted 5th year Idaho-born defenseman Cody Lampl(32) pulls a go figure move to begin the 2013/2014 season. 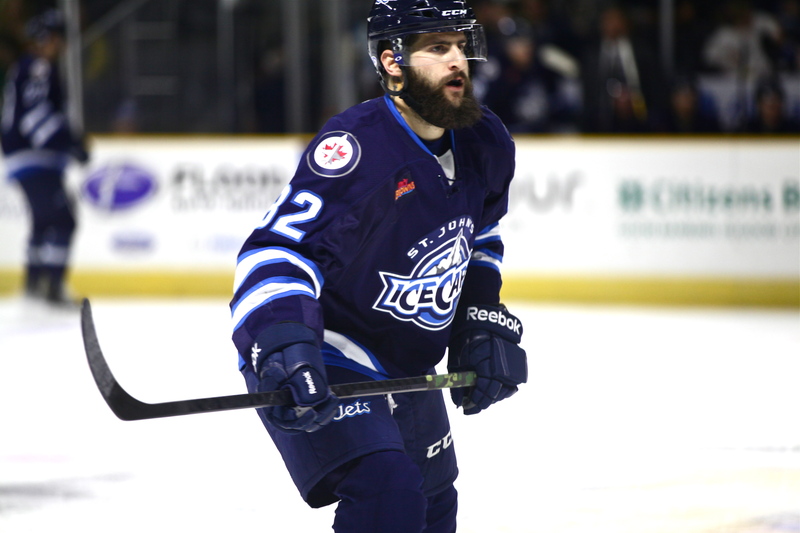 Under contract for another campaign with Toledo Walleye of the ECHL after a successful run, reaching a career high 6 goals and tying his point total of 15, he looked to build on the success and was invited to join St. John’s IceCaps‘ training camp. 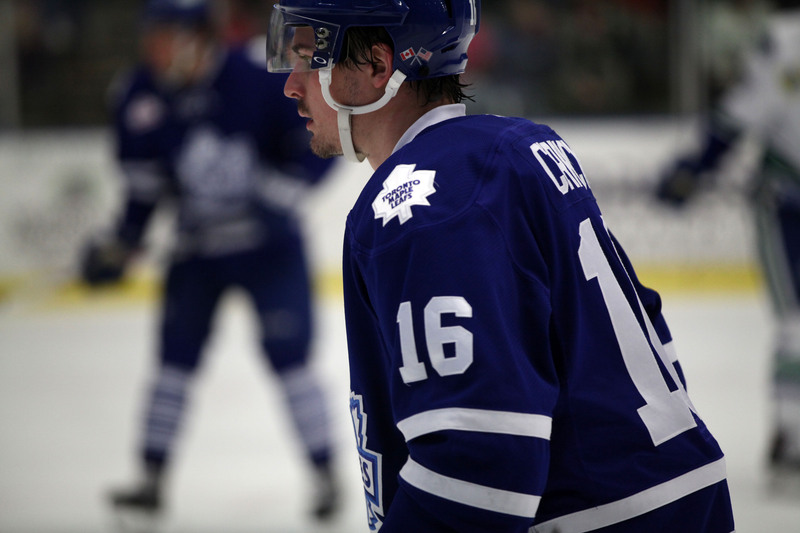 One thing leads to another and by early October he finds himself on the an AHL roster. In 8 games, the 5’11” 183 lbs. blue liner has yet to hit the score sheet with a -2 rating but definitely doesn’t look a bit out of place. 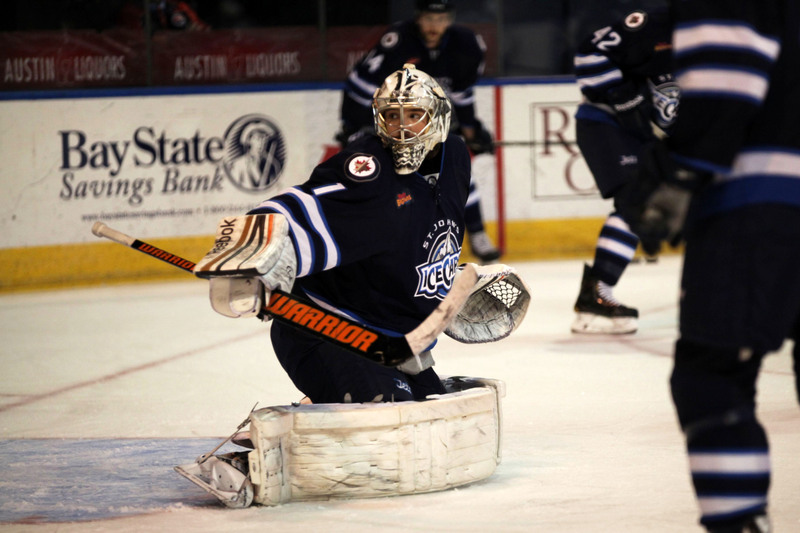 He has 214 ECHL games, first for a pair of seasons with hometown team Idaho Steelheads and then he moved slightly more east for a year with Utah Grizzlies. To his credit he’s scored 8 goals and 49 assists with a +9 plus/minus. The 27-year old played four years at Colorado College after three seasons in the USHL en route to turning pro. However this story ends up it’s already a good one. 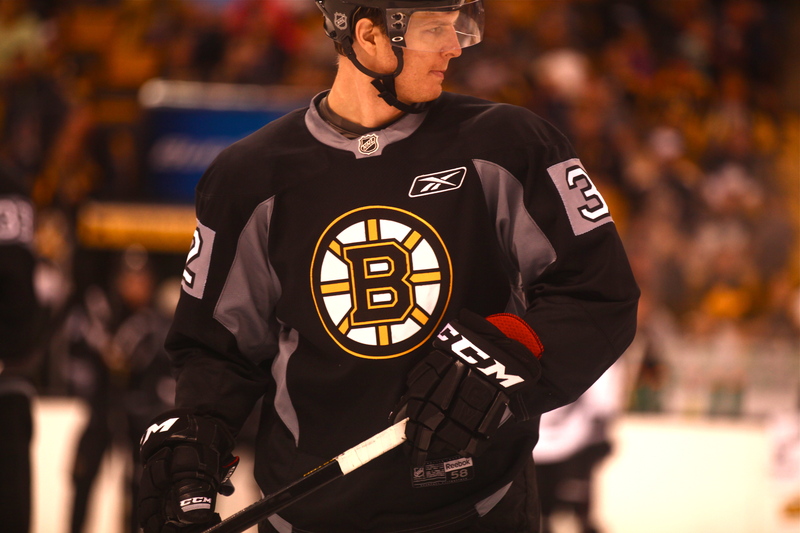 Until someone tells 6th year right wing Nick Johnson(32) differently he’s making a case with Boston Bruins to be on their opening night roster to start the 2013/2014 season. He’s scored 3 goals in 2 preseason games and the 27-year old is drawing praise from coaching and management. The 6’2″ 196 lbs. forward is signed to a 1-year two-way deal, but whether or not he is reassigned to minor league affiliate Providence Bruins, he’s easily put himself on the short list for an early recall once the action begins. In 104 NHL games he has 14 goals and 23 assists and has spent parts of the last four seasons playing in the big league, including one full campaign with Minnesota Wild a couple of years ago. His AHL stats are point towards a player that is on the cusp of a full-time job with a parent club. He has 53 goals and 70 assists in 183 games and holds a highly accountable +44 rating. 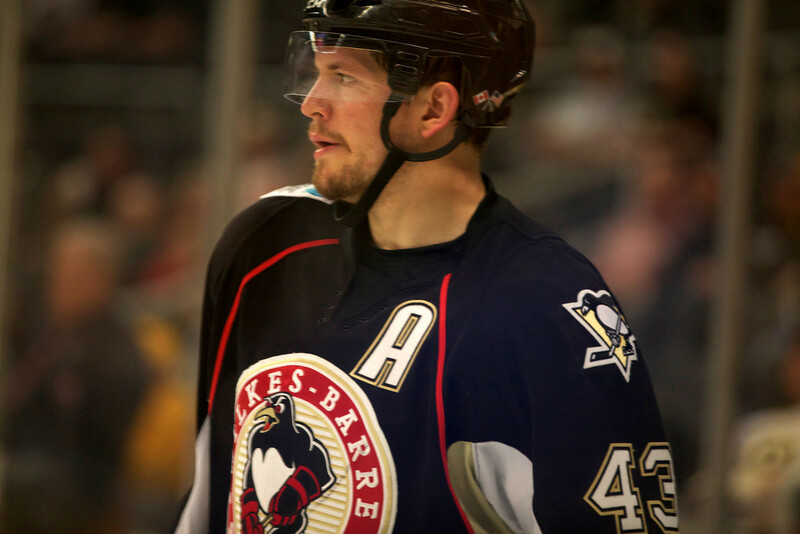 He was originally a Pittsburgh Penguins‘ 3rd round pick in the 2004 draft (#89 overall). He even spent time in the ECHL with Wheeling Nailers working his way up in his rookie season and even played 5 games for Idaho Steelheads during the last year’s lockout. 8th year undrafted right wing Derek Nesbitt(16) is one of those players that has consistently worked hard for every break he’s ever received playing pro hockey. 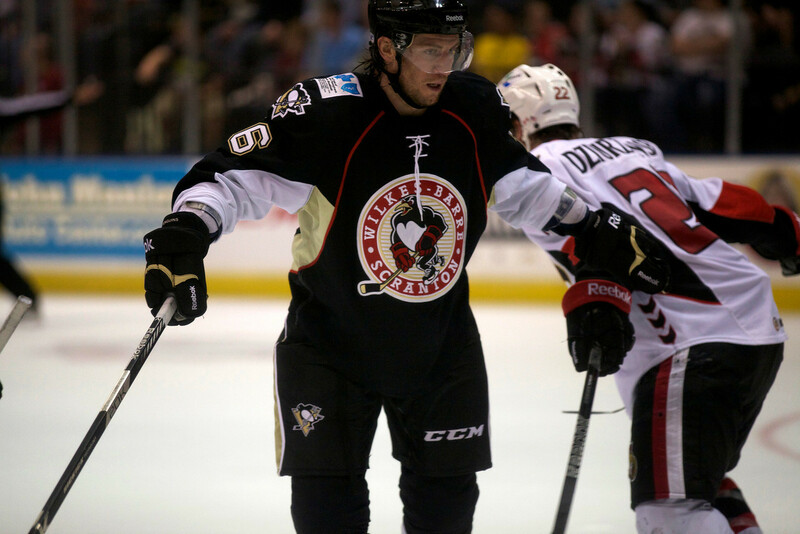 He joined his ninth team, Wilkes-Barre/Scranton Penguins to help them with their AHL Calder Cup playoffs push. He was traded from Peoria Rivermen, who was out of postseason contention. The 6′ 185 lbs. 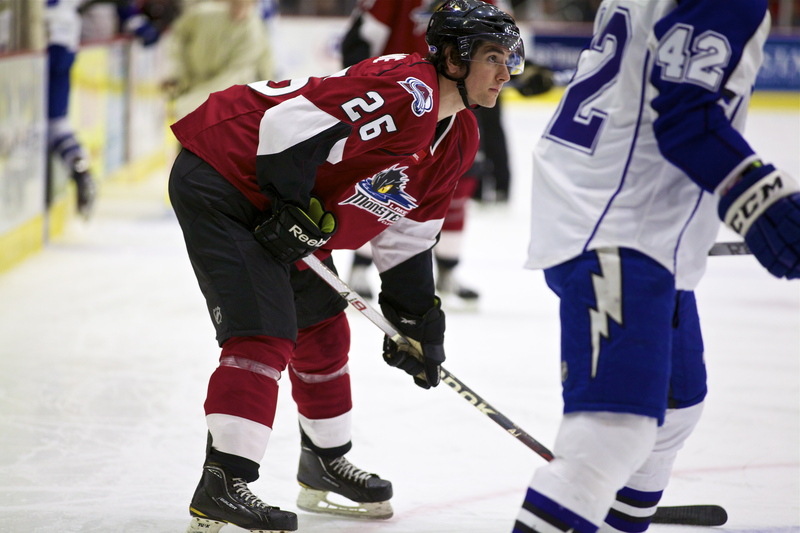 forward started his career in the ECHL for a couple of seasons and won a Kelly Cup Championship in his sophomore campaign with Idaho Steelheads. He also put up 81 points in 66 games and another 6 goals and 12 assists in 22 playoff contests that breakout year. It also set him up to move up to the higher league on a more permanent basis. In 211 ECHL games he has 86 goals and 154 assists. He signed his only NHL deal with Phoenix Coyotes, a one-year two-way deal, a couple of seasons later. He has spent most of his playing time in the AHL for the past 6 seasons, where he also has some pretty impressive numbers with 92 goals and 111 assists in 320 games. The 31-year old is an unrestricted free agent pretty much like he’s always been, heading in 2013/2014 and is coming off his third straight 40+ point year and one where he tallied a career best 26 goals. After playing 8 games on a pto with Bridgeport Sound Tigers to fill-in their tough guy role, 9th year right wing Adam Huxley(32) was just released and rejoins Las Vegas Wranglers, as they ready for another Kelly Cup Playoff run. He has spent his entire pro career in the ECHL playing exclusively for Western Conference teams. He’s played in 479 games in the league with 45 goals and 63 assists to his credit, along with 1863 pims. He regularly eclipsed the 200-minute mark in 6 seasons of play. The 6′ 200 lbs. 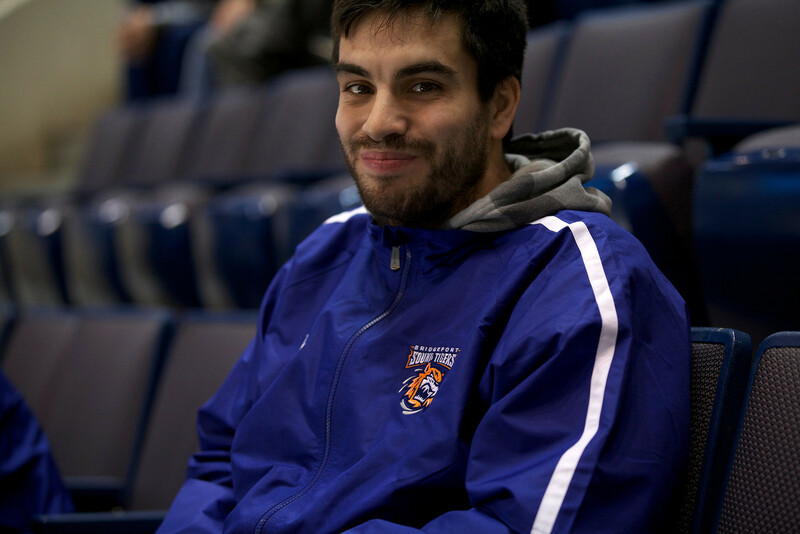 forward has also appeared in 31 AHL games with three different teams scoring one assist and always putting up a healthy amount of time in the sin bin. Hockeyfights credits him with 178 regular season bouts but there’s none listed for his rookie season, when he amassed his career high almost 300 penalty minutes. He also has two NHL preseason fights. Where the 29-year old decides to sign for his 10th campaign will be interesting to see. It always is for the pro whose playing style is akin to a stick of dynamite.